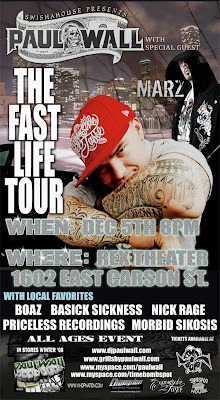 DEC 5TH THE FAST LIFE TOUR WITH PAUL WALL AND GUESTS MARZ COMES TO PITTSBURGH TO THE REX THEATER . 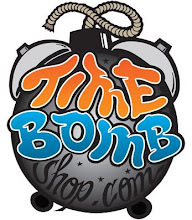 TICKETS AT TIME BOMB ON SALE NOW . 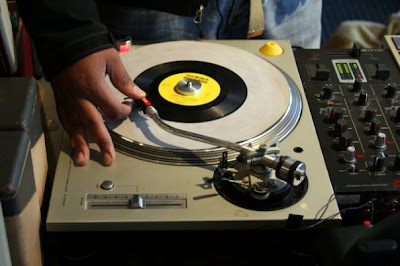 IT IS A ALL AGES SHOW . 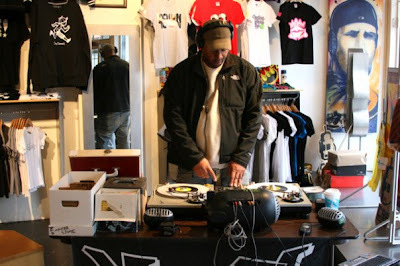 CHECK OUT ALL THE LIVE PHOTOS FROM THE GIVE THE THANKS TO THE DJ SERIES . 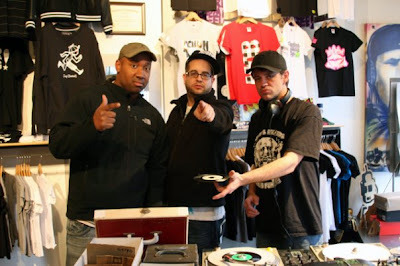 THE GIVE THE THANKS TO THE DJ SERIES EVERY SATURDAY LIVE AT TIMEBOMB SPOT FROM 2PM TO 6PM IN THE MONTH OF NOVEMBER .